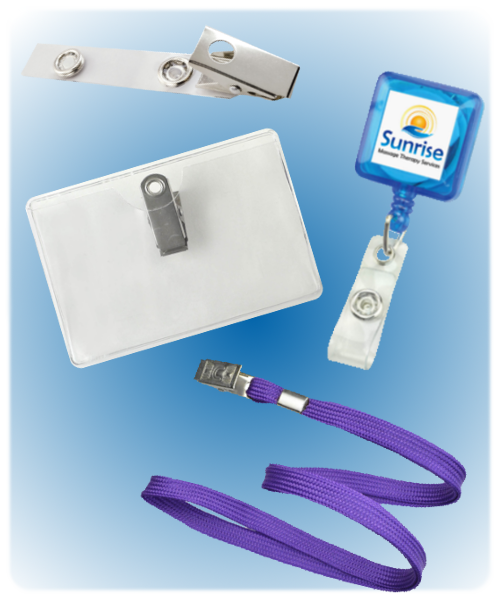 Retractable badge reels, also known as retractable card holders, are one of the most popular ways to carry and display an ID credential. 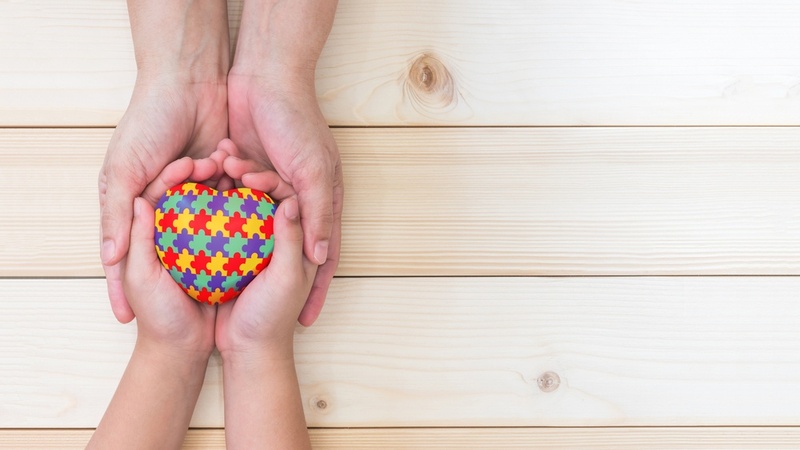 It's easy to see why: they can be customized for branding purposes, are easy to attach to the user and keep an ID card within reach for scanning or swiping at all times. Color and shape, of course, require no further explanation. Attachment type refers to the piece on the back of the badge reel that secures the reel to the wearer. Common attachments include a swivel clip, a swivel clip with teeth and a slide clip. The last one is arguably the most important, and potentially the most confusing: the end fitting. On a badge reel, the end fitting refers to the piece at the end of the retractable cord that attaches to the ID card or badge holder. What kind of end fitting you want on your retractable badge reels will depend largely on what kind of card or badge holder you'll be attaching. Fortunately, we offer several different end fittings to suit any need. What kind of badge reel end fittings do we offer? 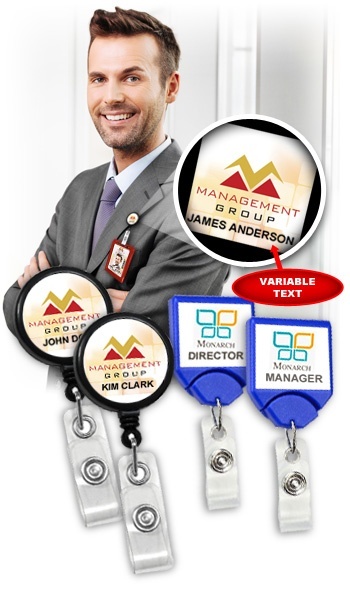 Retractable badge reels, also known as retractable card holders, are a popular card-carrying accessory across a number of industries. 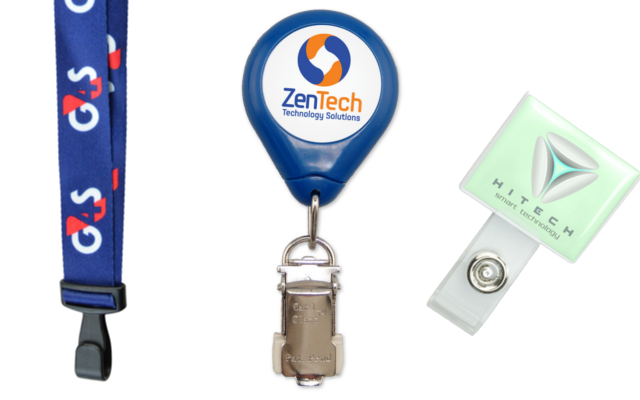 They're convenient, easy to use and offer a great opportunity for custom branding. While there are dozens of different kinds of badge reels, they fundamentally do the same thing: hold and display a card or key while allowing it to be pulled away from the body for scanning, swiping or opening doors. 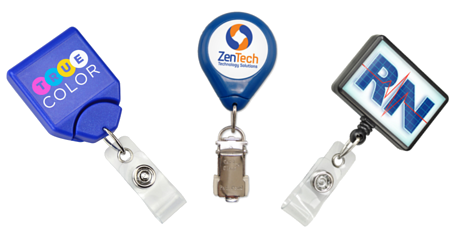 This functionality is one of the reasons retractable badge reels are so popular, as they keep a card or key readily available for use without it getting in the way or being inconvenient. 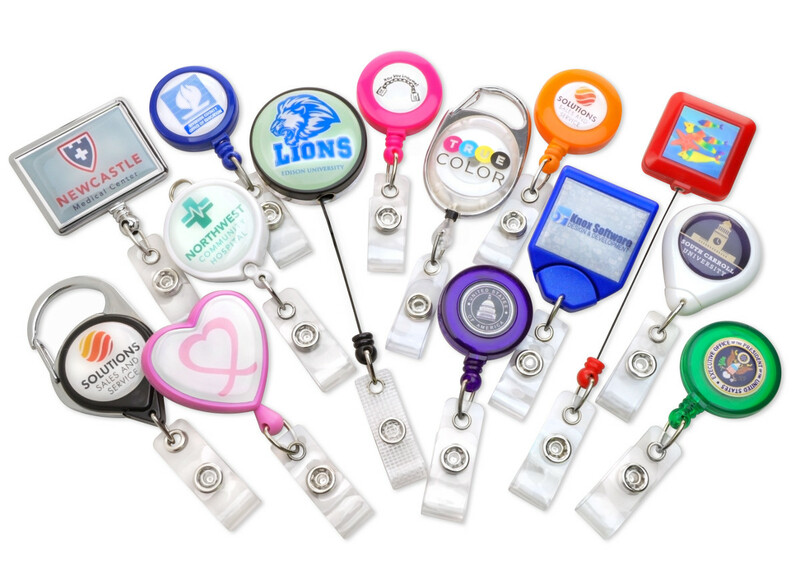 However, the main appeal of these card accessories is the ability to create custom retractable badge reels with a brand's logo, slogan or other relevant imagery. 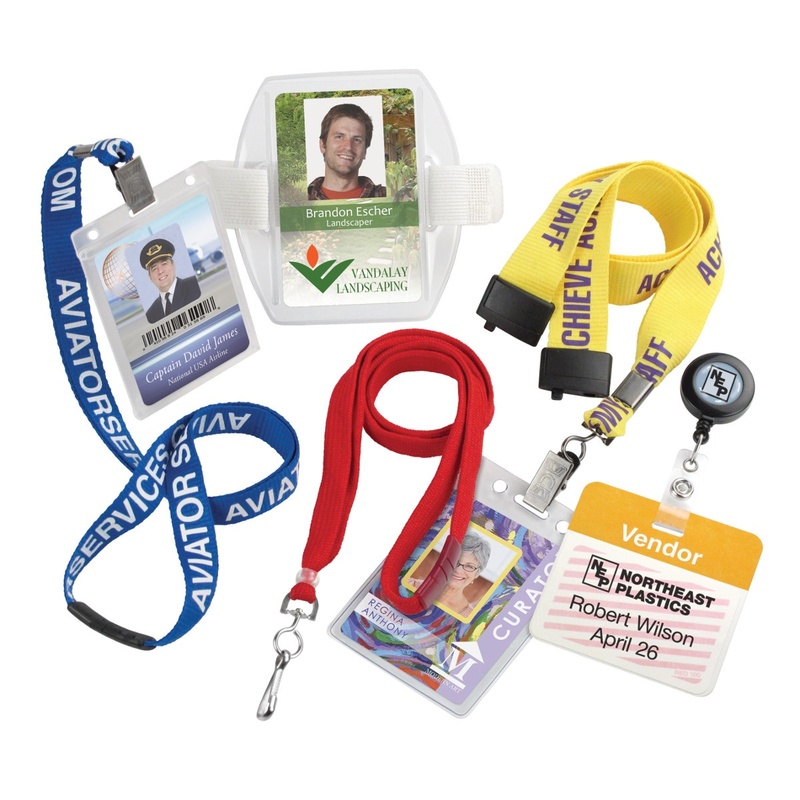 Custom badge reels are perfect for internal use displaying ID cards or badges, for promotional use as a marketing or giveaway item and more. No matter the use, the result is the same: your brand, right there for every swipe of the card or turn of the key. When it comes to creating custom retractable card holders, however, customers have a choice to make: which customization method do I choose? What are the three badge holder customization methods?